・I loosen up first; I warm up my muscle. ・I start each swing from the address position. 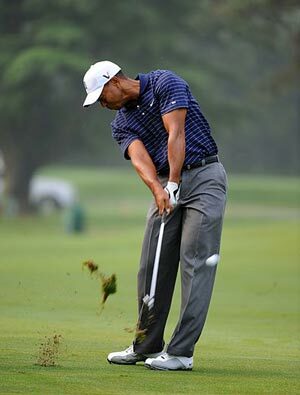 ・Easy does it; I swing the club slowly and deliberately to avoid pulling muscle. ・I maintain my body positions, especially my spine angle.